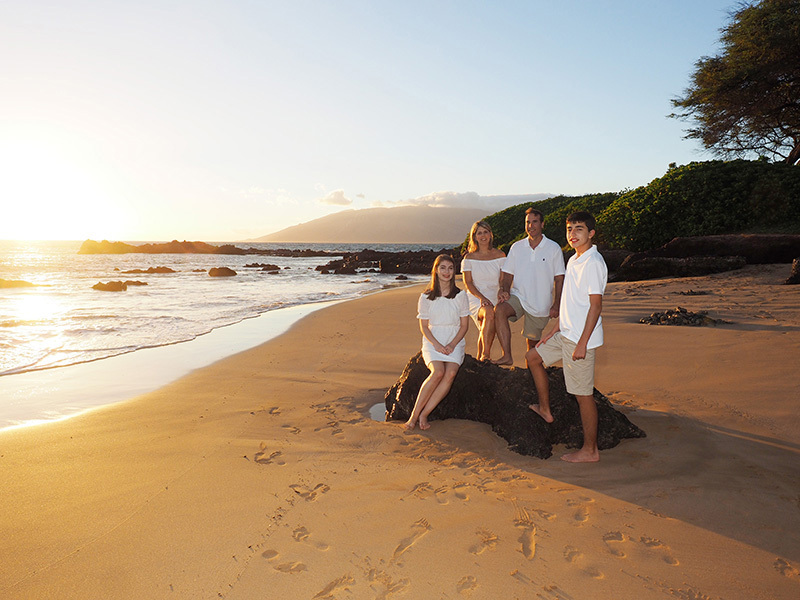 Once in a while a family will come back to Maui after several years and we’ll do a Maui family portrait photo shoot. And, so it happened this year, 2018. 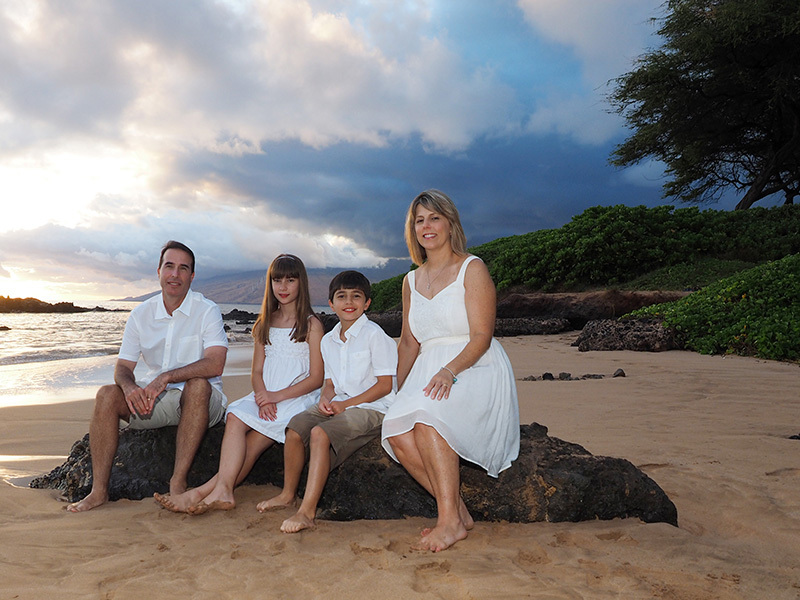 Four years ago we spent a good time at scenic beach taking pictures; then, this year, we did it again. Same beach, different sunset, different clouds, the sand has moved a bit. Everybody is 4 years older. It’s an interesting comparison, the passage of time…. The above picture is from 2014, the bottom picture this year, 2018.